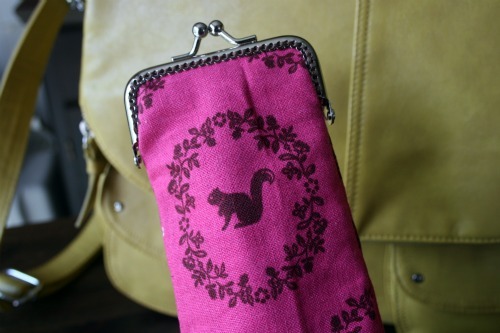 This entry was posted in cozy, sewing and tagged cozy, echino, purse frame, sunglasses. Bookmark the permalink. 7 Responses to A new home for my sunglasses. Thats awesome! was the frame hard to work with/close properly? 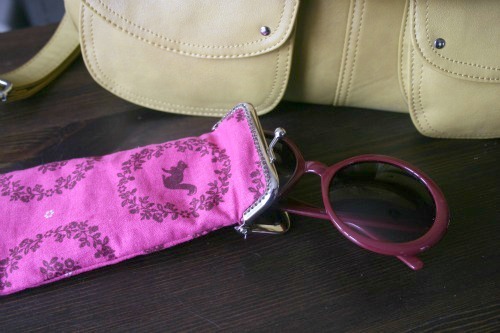 Gorgeous Tara, I really love your sunglasses case!! These frames are a bit of work, it’s just time consuming and hard on the fingers to sew them. I haven’t used the glue in kind yet. I think it’s worth it for the look you get with the sew on ones. 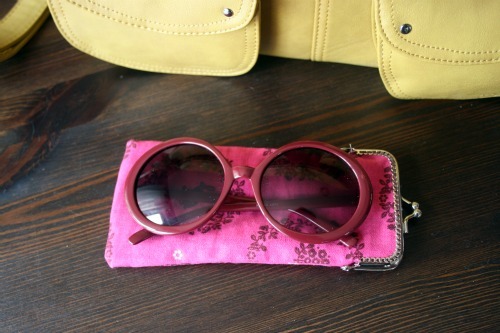 It works perfectly and keeps my sunglasses all safe and scratch free while they rattle around in my bag. 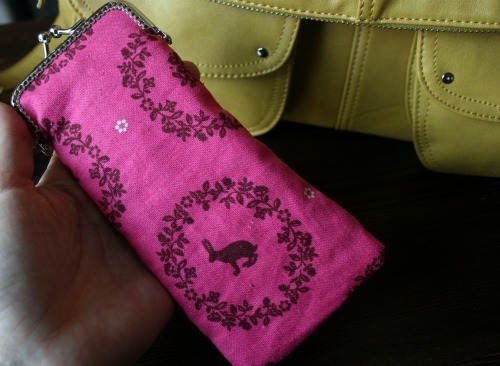 I saw some cases like this in a few stores at the mall last week! 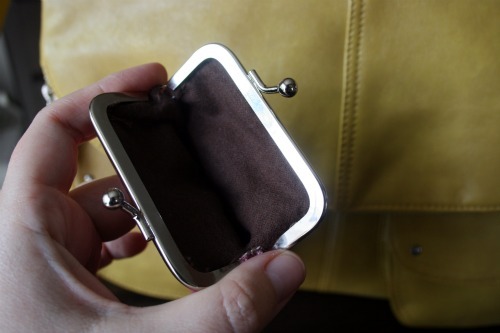 I had no Idead how to make them, especially with that clasp! Was it really hard to work with?